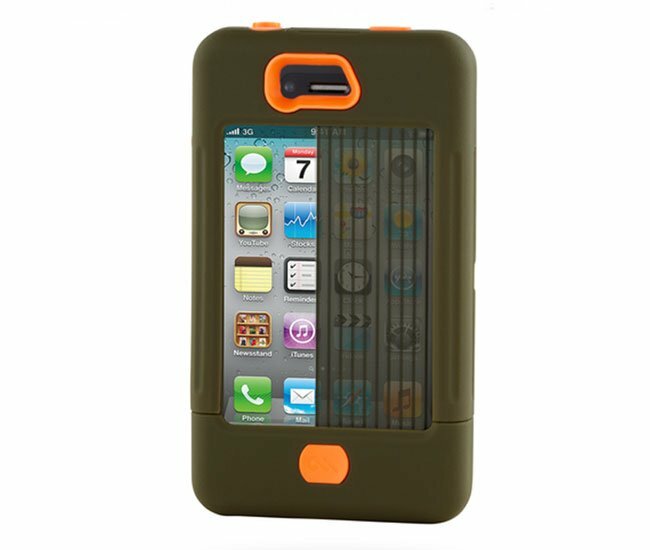 Case Mate has added another new case for the iPhone 4S and the iPhone 4 to its range, called the Tank, this new case is designed to protect your iPhone 4S, and according to the manufacturers it meets the standard for military grade protection. The Case Mate Tanks is made from a polycarbonate hard shell which is designed to provide impact resistance, and it also features a build in retractable screen shield, have a look at the video of it in action below. The Case Mate tanks Case is available in a range of colors for $60 from Case Mate.